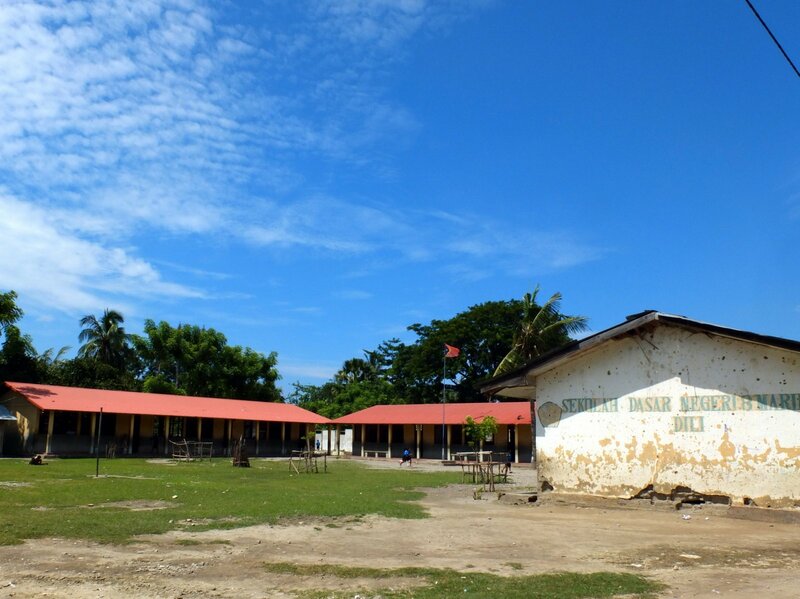 Dili. 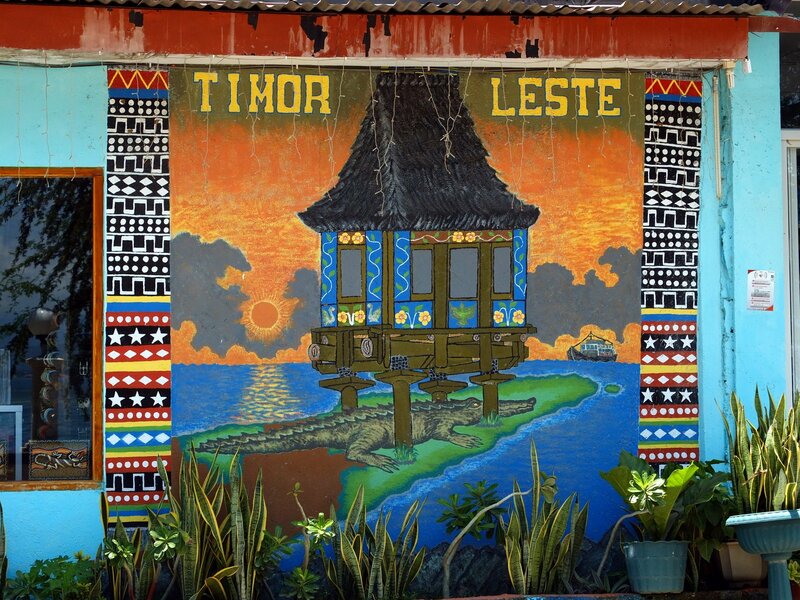 History of Timor-Leste. • Drop the tension! The first shock comes when you see the mountains rising straight to the sky right off the shore, living a little flat spot that just fits this growing city. Dili doesn’t really have a centre. There’s one skyscraper, a couple of small parks, a shopping mall (with constant blackouts as in the whole city), some ministries, university buildings, all scattered around the small plain Dili found itself a spot at. In some places the chaotic sprawl of big and small buildings, wide and tiny roads, an expat pub or little market street here and there is interrupted by a sequence of two-storey buildings tightly put together and as soon as you start feeling like you’re really in a place that feels like a proper town – it finishes, as if the real Dili town centre was just about to begin, but somehow it lost all its energy and again fell into this calm chaos, loosing all hopes to develop a shape and atmosphere. 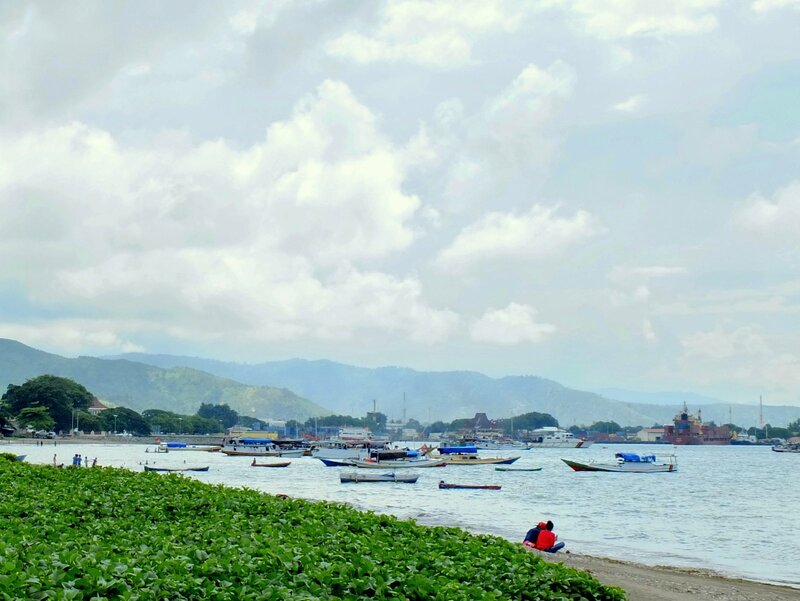 Roaming through downtown Dili, one comes across friendly people trying to build their new country in a way that feels positive but hopeless at the same time. Or maybe they just want to build a life in the new space. The city used to be a provincial capital of a neglected colony that Portugal, a country that had been neglected itself, had forgotten in a dusty corner of the Globe. Then it suddenly came through immensely brutal Indonesian occupation just to get back to life under United Nations, chaotically bringing 21st century ideas to the place that never had a chance to be a part of the 20th, not really being sure which of these ideas should be brought and how to implement them. 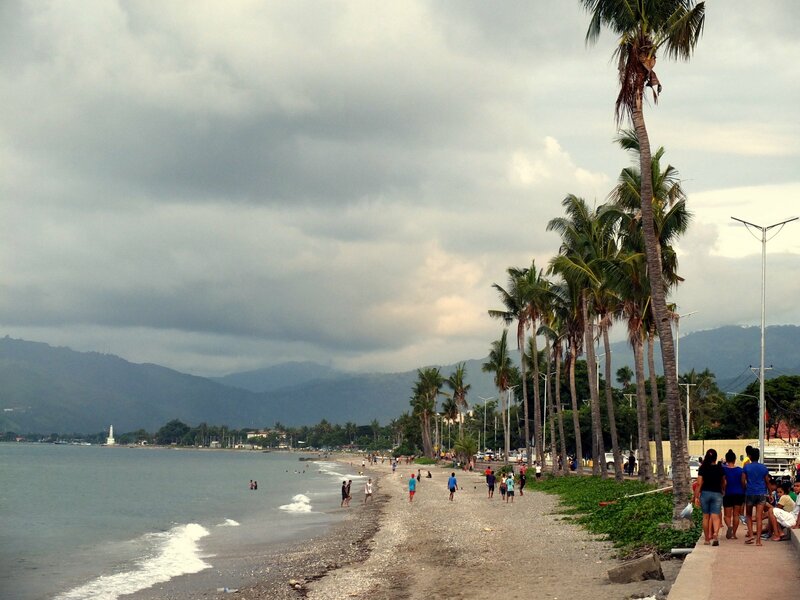 This history is the backbone of Dili’s calm chaos. Most people in the city (and country) have no jobs. 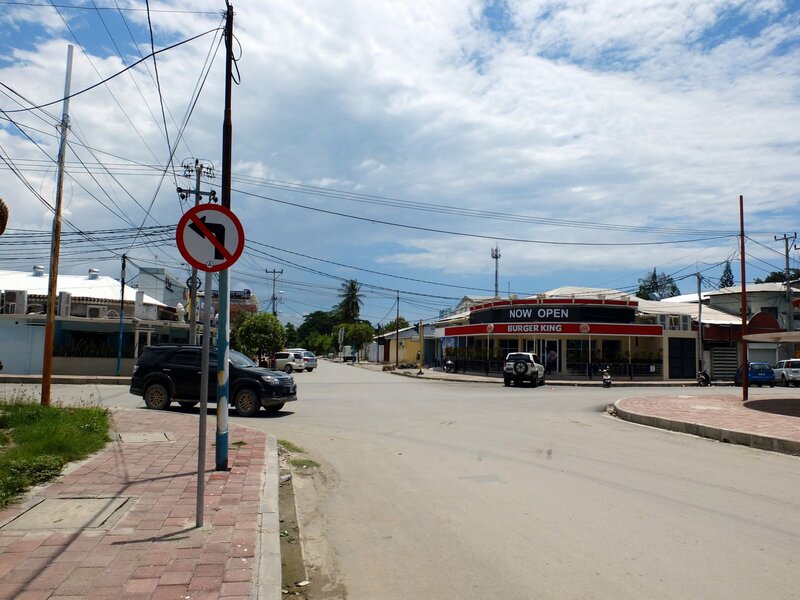 You’ll find young guys standing at street corners, selling mobile phone top-ups, selling a $100 worth of those earns them a $1,50 (USD is Timor-Leste’s official currency). As you can imagine there’s no heaps of people willing to buy expensive top-ups. In the dry river beds boys and men alike work hard sorting rocks and stones according to the size, those being later used for various construction works. There’s not many beggars as there’s not many people to beg from. 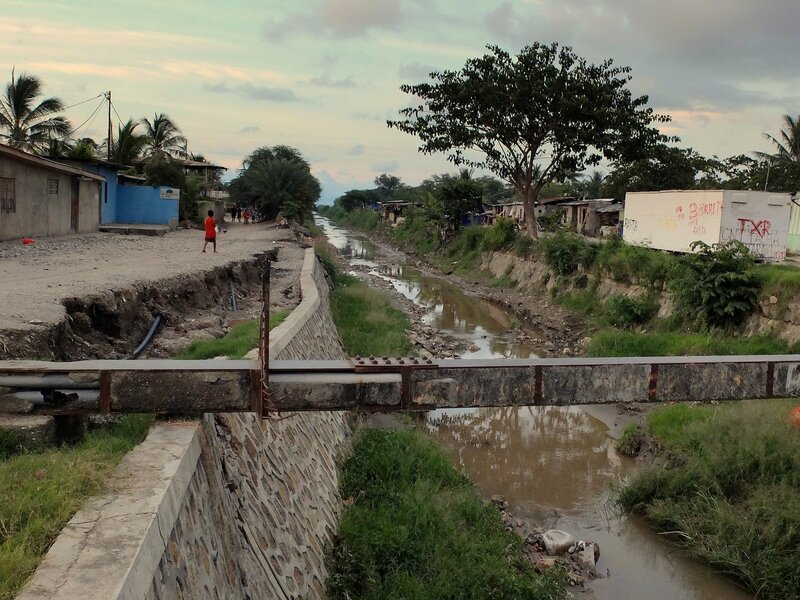 Dirty dogs and poorly feathered chicken roam the streets and after making some inquiries it appears that what seem to be slum areas are in fact desirable middle-class suburbs. While some roads downtown are heavily potholed and parking areas of some ministries are barely a set of muddy puddles, the VIPs roam around the city in modern SUVs with the siren going so they can skip through the country’s only traffic jams and run its only red lights. Yet you just got fooled if the previous paragraph made you imagine Dili as a stereotypical Third World capital (I dislike the expression developing countries, as it’s the First World that makes many countries decline and regress, then lying to its own people by calling them a name that suggests otherwise). The VIP SUVs run around the town not because the ruling class is so spoiled and corrupted but because that’s what UN VIPs used to do before they pulled out of the country. The poor teenagers who make a few cents per hour from hard physical labour in the scorching sun, same as anyone else wear neat, colourful modern clothes they can buy in one of hundreds of cheap second-hand stalls with new clothes straight from good brands factory rejects. While the city is full of billboards, a product of rampaging early capitalism, many of them are campaigns educating the young nation about the most important social and health issues. Sea shores are full of people cycling and jogging, having taken example from expat NGO workers. The ’90s influx of the latter has left many restaurants with World cuisines, affordable not only to the country’s richest. Local social enterprises together with alternative art galleries animate local life supported by public events such as modern dance shows based on animistic traditions or marathons where the city’s poor can compete with the president. 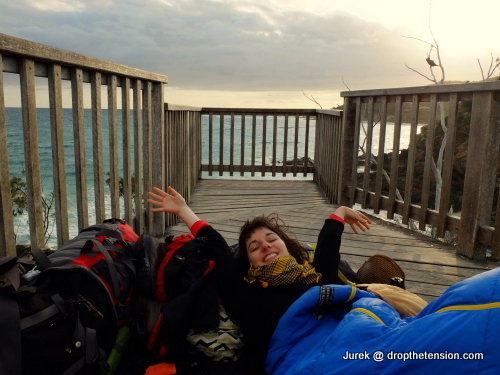 Last but not least, people are really very nice, smiling, honest and helpful. There’s little theft but a lot of genuine support and whole families work as hard as they can to allow as many children, siblings, cousins and distant relatives to be sent to universities. 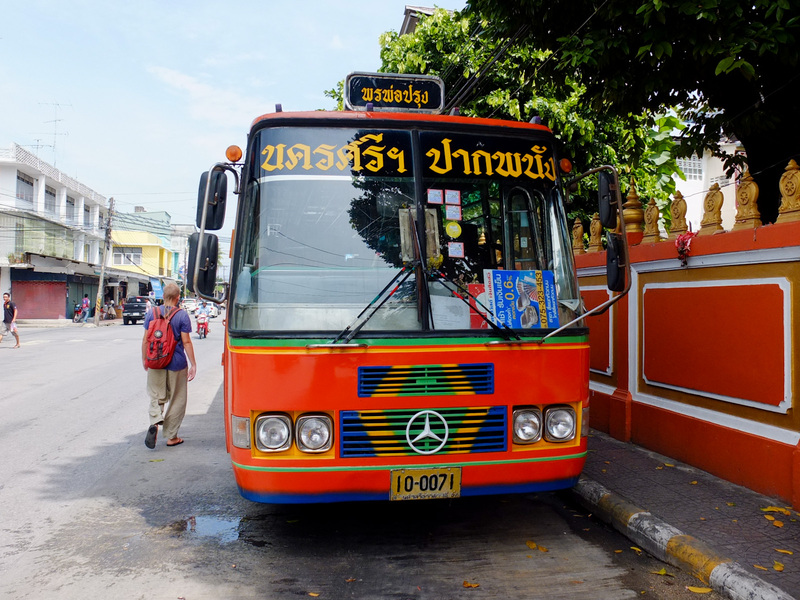 Fresh seafood is available straight from fishing boats… and you don’t wanna take a stinky fish into your car! 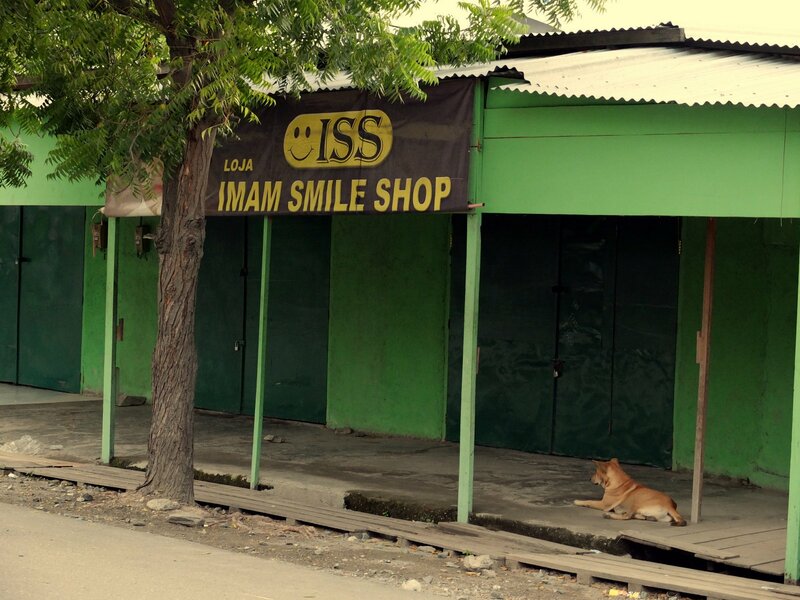 …and this attempted use of Islam’s soft power in an Indonesian district, assuring friendliness between the two nations after the brutal conflict. 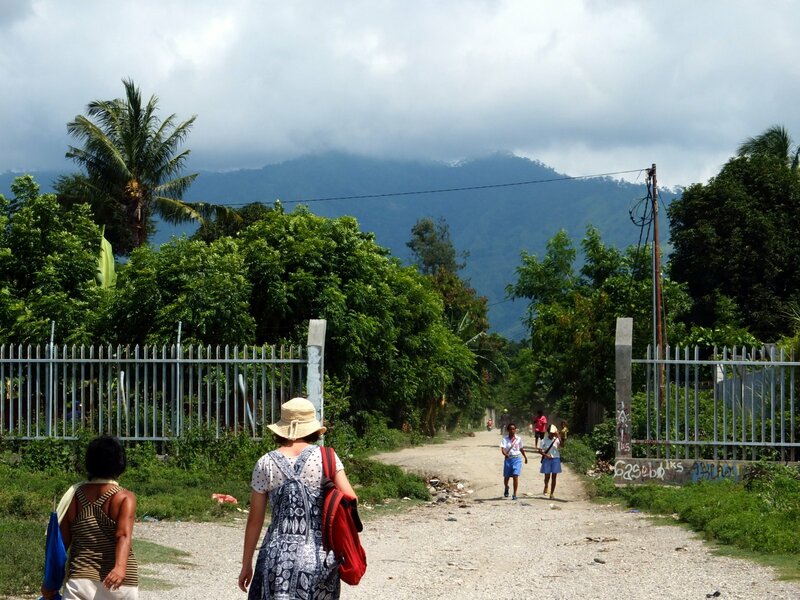 It’s almost ridiculous how many NGOs there are in East Timor. They’re mostly doing a great job in all possible fields, from promoting garbage recycling in the dirty city, permaculture in the malnutritioned regions to fighting domestic violence and post-traumatic stress disorder. It’s a really interesting example of a place that, coming into brutal capitalism straight from seclusion and bloody occupation, gives a chance to the nation to get influenced by some of the most progressive ideas of the contemporary world. Although it might seem that bright future awaits the country, being inspired by so many great examples of methods of responsible and conscious social development, when you talk more to the people it appears Dili, together with the rest of East Timor, might be starting to slide from a steep slope leading downwards from a high, rugged peak on a graph of human development. This is due to Timor-Leste’s current geopolitical situation emerging from very violent episodes in the country’s history, seemingly mismanaged by the United Nations. 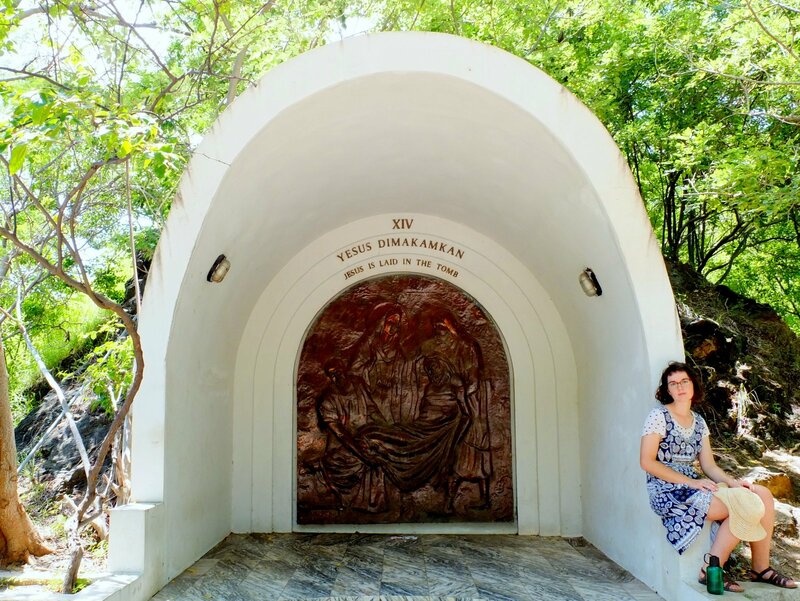 A few days into our visit, we learned the history of East Timor. It’s great to come to a place barely recovering from a trauma, but not knowing much about the trauma itself, thus looking at the place and its people without being partially blinded by the shocking events that took place recently. But first let’s get much further back in time. 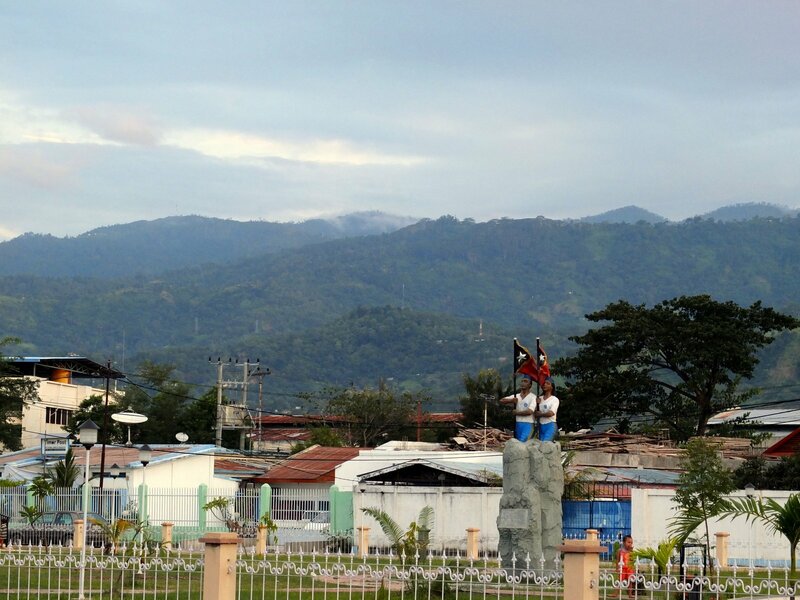 The island of Timor is really small but very mountainous (by mountainous I mean mountains higher than many very large countries have) and is kind of at the end of the world. The first humans who arrived there came 40 thousands years ago, on the way to Australia and Papua. 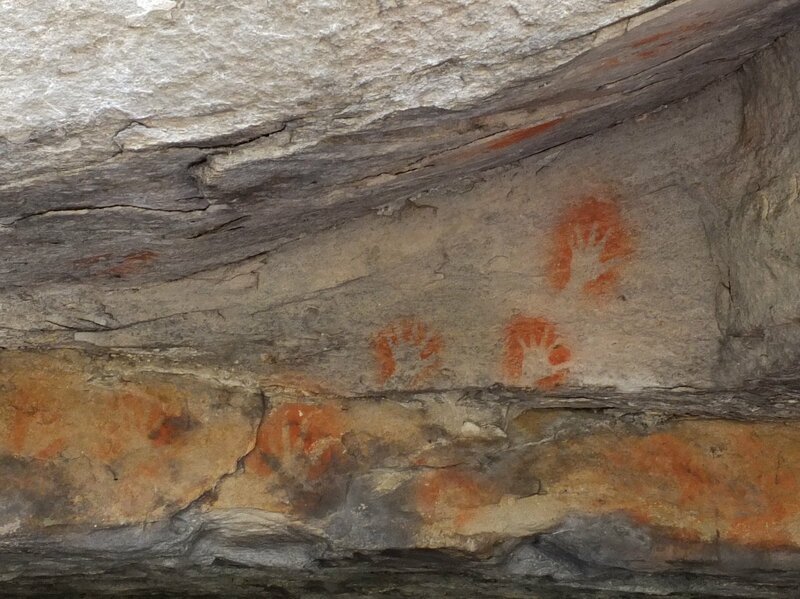 The blood of their descendants is still said to be found in the veins of some nations of East Timor and some prehistoric art found in the country’s caves strongly resembles Aboriginal pieces. The land was much later settled by Austronesians (a group of people who’s descendants now inhabit islands from Madagascar, throughout Indonesia, to New Zealand and Hawaii) but three of the 17 languages found in the tiny country are absolutely unrelated to any major languages of the region, rather classified as Papuan. When Indian and Chinese traders, followed by European colonialists, were making their way east through the Malay Archipelago, they seemingly rather preferred not to venture to places where they couldn’t have any land in sight. But when you leave Malaysian Peninsula, before you loose the sight of it, you begin to see Sumatra, etc. etc., Timor being the last “serious” island before you hit the three-day sail to the barren shores of Australia. The island didn’t have much to offer though, its 60 tiny, secluded kingdoms producing not much more than bee wax, and its infertile lands giving birth to no significant plants except sandalwood trees. The latter eventually attracted the Portuguese, who, amazed that ‘God gave them Timor to exploit its sandalwood’, about 500 years ago established a base in what’s known today as Oecussi, in order to secure access to the resource before the Dutch do. Oecussi though became dominated by the Topasses, a kind of colonial Portuguese equivalent of Cossacks – a largely self-governing, very diverse group of Portuguese-speaking people originating from everywhere starting in Europe, through India and all the way to Timor itself, from ex-slaves through half-caste children to deserters. Using the Portuguese flag and the names of Portuguese kings, they gained control over large parts of the island, creating their own state and driving the actual Portuguese governors out of it. The colonial powers had to look for a base elsewhere, setting it in Dili, while the land between the place and Topass-controled areas got under Dutch influence, becoming a part of Indonesia in 1940’s. That’s why Timor-Leste has the strange shape now, with Oecussi as an exclave surrounded by Indonesian land. Portugal, except cutting down Timorese trees, also started Christianising Timorese people, establishing some educational institutions, building a couple of roads, but was generally accused of neglecting the colony and leaving it underdeveloped and forgotten. 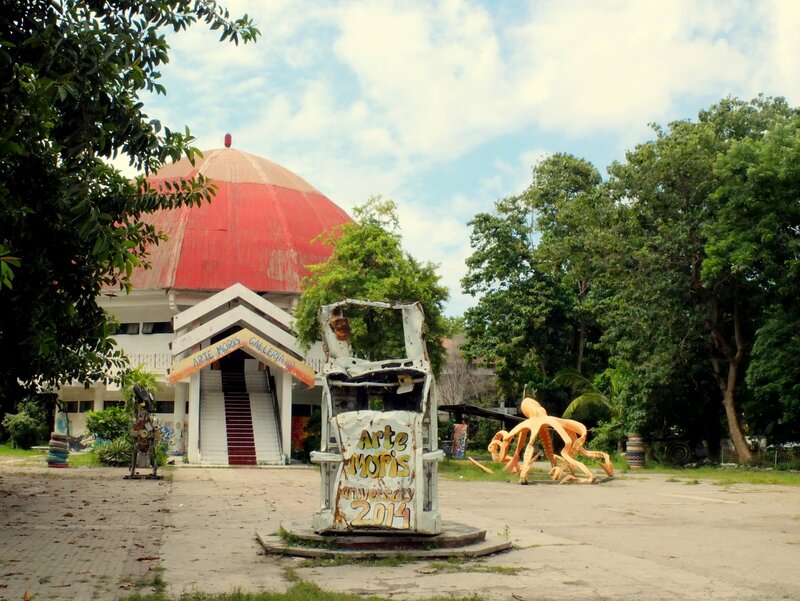 This lasted through the 20th century, when the faith of East Timor became subject to dictatorships rising and falling thousands of kilometres away. The Portuguese dictatorship that started in 1920’s was driven out by the imperial Japanese in 1942, just to give it back to Portugal in 1945 – the same year the state of Indonesia came to exist, falling into hands of the brutal dictator Suharto in 1967. Portugal’s New State regime fell in 1974 and while the colonial country was absorbed with internal struggles, Timor-Leste was practically left alone. 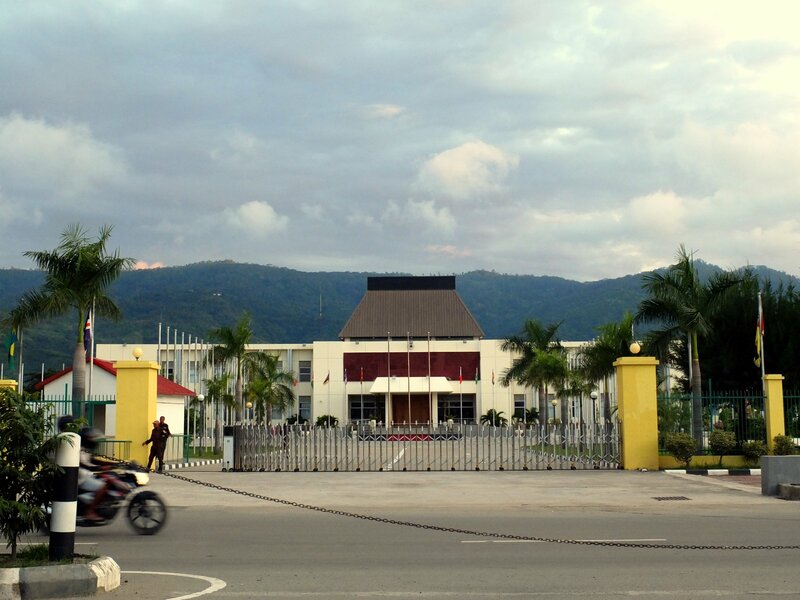 While a blooming of political parties dominated East Timor, Suharto’s rising appetite on the place lead him to cause internal turmoil until 7th of December 1975. The day before, during they visit to Jakarta US president Gerald Ford and the secretary of state Henry Kissinger gave Suharto a green light to attack East Timor that had proclaimed independence the week before, asking him to conceal the fact American weapons would be used in the invasion. 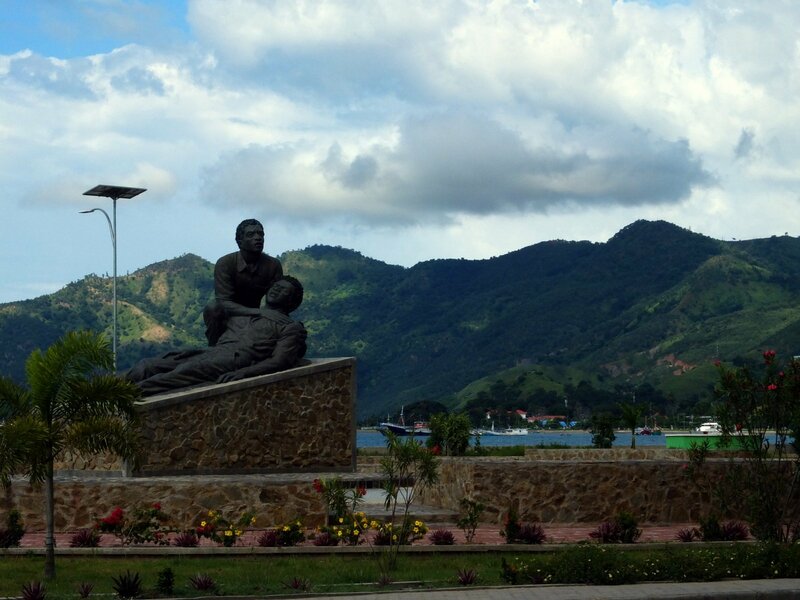 On the 7th, Indonesian forces entered Dili with the most brutal force, shooting at civilians and carrying out executions of the ruling party members, officials, their families and even international journalists (I recommend you to watch Balibo, a film accurately depicting the events of these days). The Indonesian occupation was extremely brutal and aimed to completely wipe out any opposition. 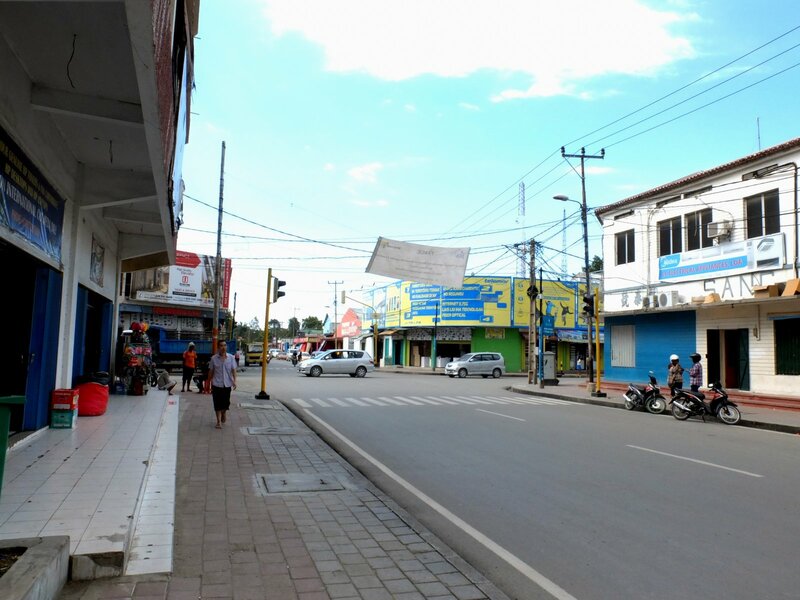 The army was terrorising civilians, infiltrating families suspected to cooperate with the resistance or even supporting anti-Indonesian political parties before the invasion. State of the art American warfare was used to locate and eliminate resistance bases in the mountains while any demonstration was always ending up with mass-killings of the unarmed protesters. 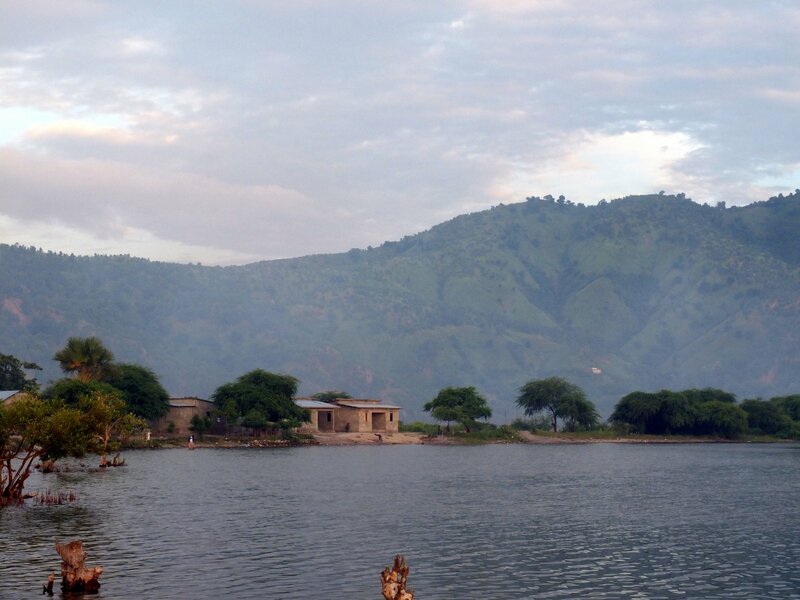 People were forcibly moved from the mountains to malaria-and-crocodiles-infested lowlands and the agriculture was hindered to cut off resistance’s food supplies. 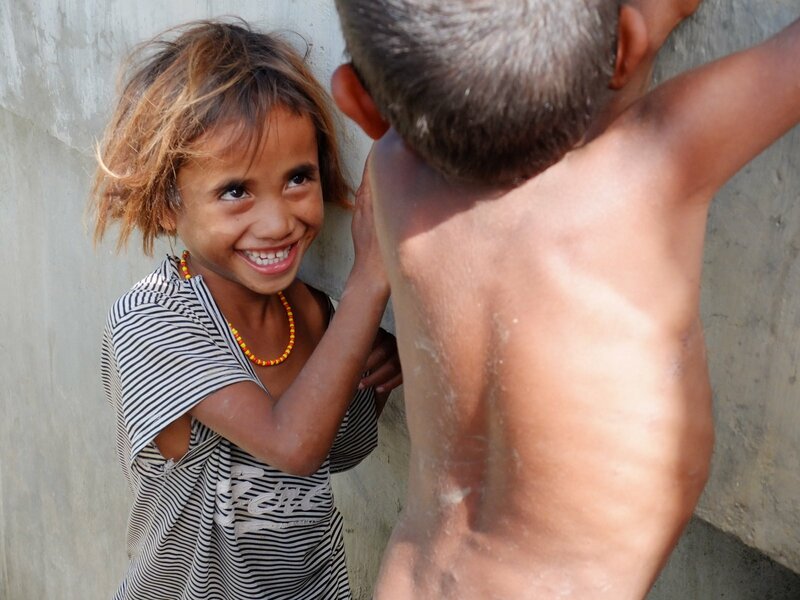 Due to massacres, executions, disease and starvation East Timor has lost 23% of its population during the first 3 years of Indonesian occupation. The World did not hear anything about the struggle of East Timor. 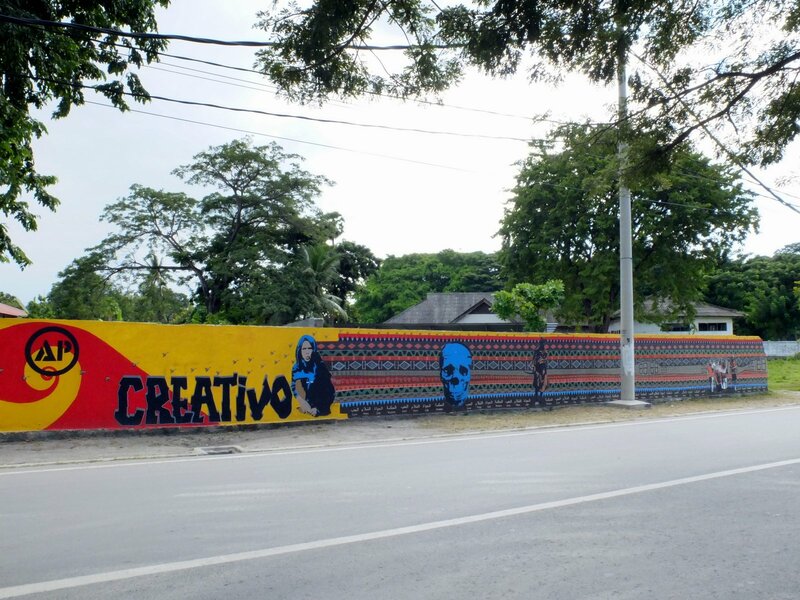 The resistance had only one radio station and only one place outside Indonesia was receiving any information about the tragedy of Timorese people – Darwin. But stopping the genocide was not in Australia’s strategic interest – receiving broadcasts like “Indonesian forces are killing people indiscriminately. Women and children are being shot on the streets. We are all going to be killed… Do something to stop this invasion!”, the Australian government shut down Darwin’s radio station, thus sentencing hundreds of thousands of people to die and suffer in complete silence. After all it was not the military resistance but the diplomatic front, that after many years finally managed to raise international attention to the issue. Some journalists and activists were let in for UN-backed observational missions. One of the crews, managed to film a massacre of 250 unarmed Timorese independence protesters in Dili’s Santa Cruz Cementery in 1991 and show it to the worldwide audience, raising international attention to the nation’s struggle despite Australian (!) authorities trying to stop the journalists and seize the film. Guess who visited Dili in 1989, kissing the land and giving people power and hope to win their freedom. 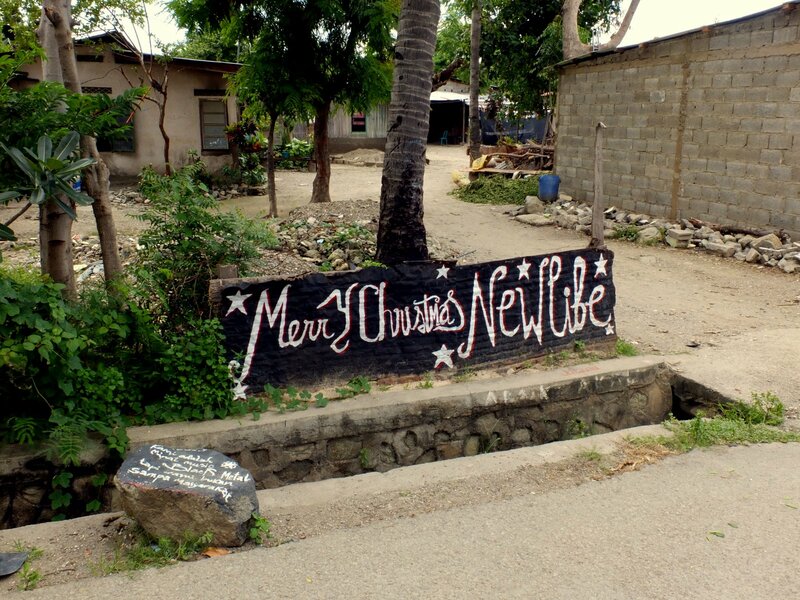 Now every Timorese loves Polish people and can fluently pronounce one Polish name and town. UN imposed liberal democracy on Timor-Leste, a system that obviously doesn’t effectively work in places lacking a well-developed civic society and you don’t have to be Kofi Annan to have this knowledge in the 21st century. Also, Australia forced East Timor to sign an adverse contract, giving away 80% of its only resource – oil, to Australia, the latter in turn not pulling out its humanitarian aid. And so is to this day the faith of the tiny East Timor dependent on moods and mercy of huge countries with their capitals thousands of kilometres away, exploiting the harmless and powerless nation where people, still wounded, have little to eat and not much to hope for. A propos Timoru – ja właśnie czytam knigę-reportaż Mateusza Janiszewskiego; Dom nad rzeką Loes. 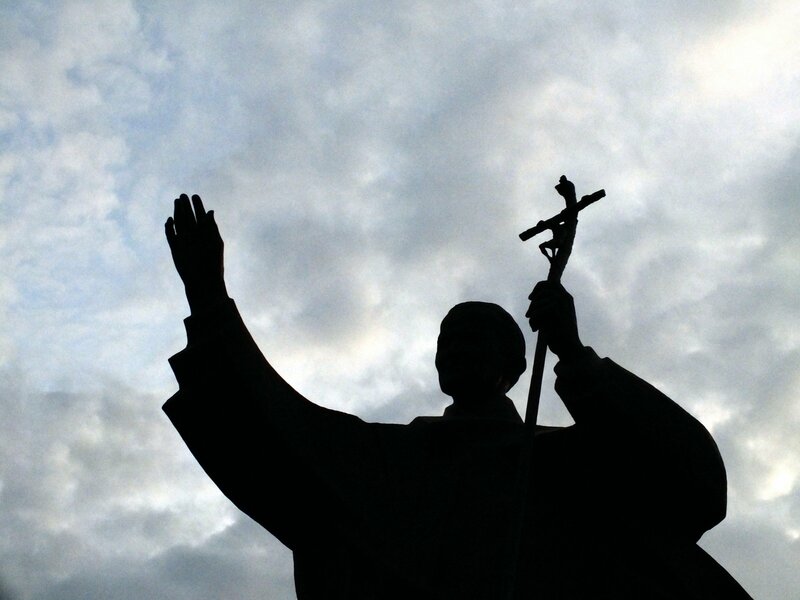 Znów o tym jak łatwo pokazać komuś innego, a potem zrobić zeń wroga, a Machiavelli zaciera łapki. Czy masz czas by poczytać coś innego w podróży niż przewodniki? Wendy wypada na mocno zblazowaną na tej fotce. dzięki za obrazy były mi potrzebne. 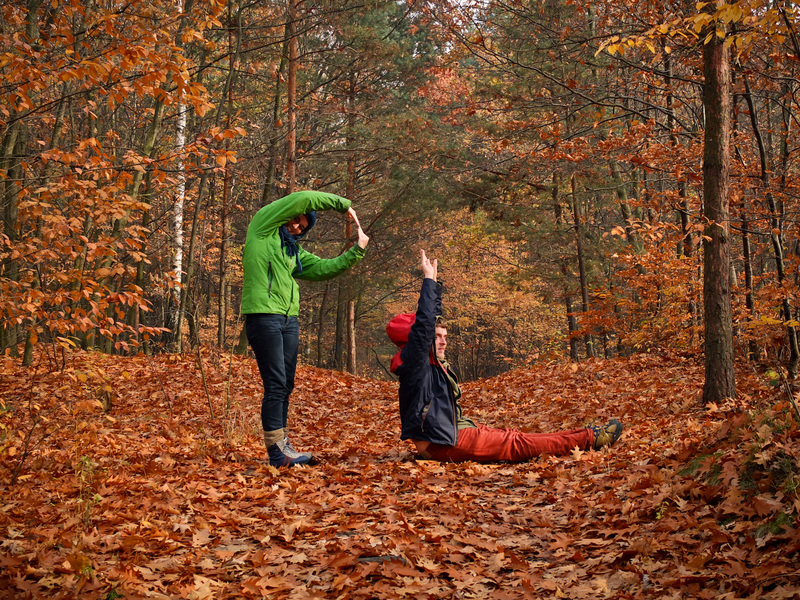 a na GEarth nie zawsze jest czas. Zdrówko psych i fiz dopisuje? nie odnawia ci sie oko w tropikach? btw. bardzo mało brakło by całość złoża uznano za własność Australii. Jedynie chart ducha jednego człowieka dał szanse na dostęp do zasobów. Czyli jak zwykle: uzależnienie od kaloryjek przyczyną zła wszelakiego. Hey Jurek, another thought provoking piece of writing. 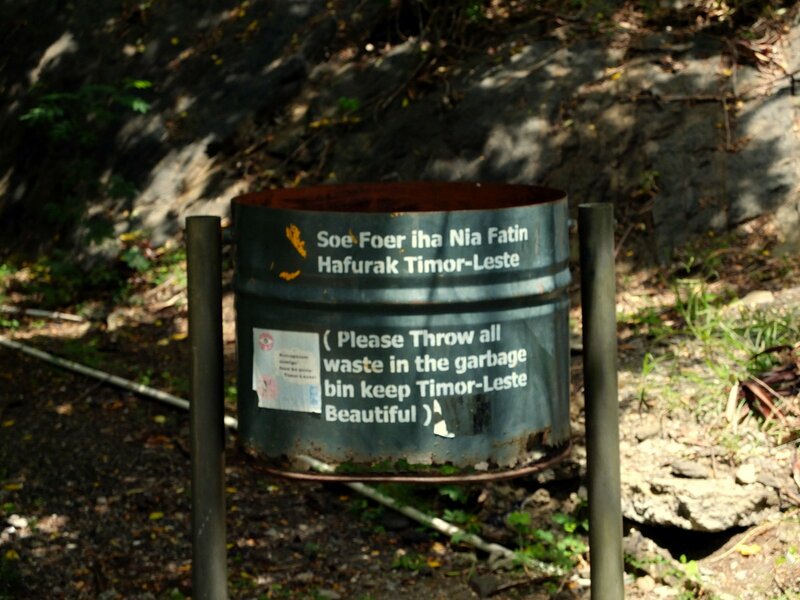 Timor has had a rough time at the hands of its neighbours. Irian jaya continues to be occupied by Indonesia & Australia continues to turn a blind eye. 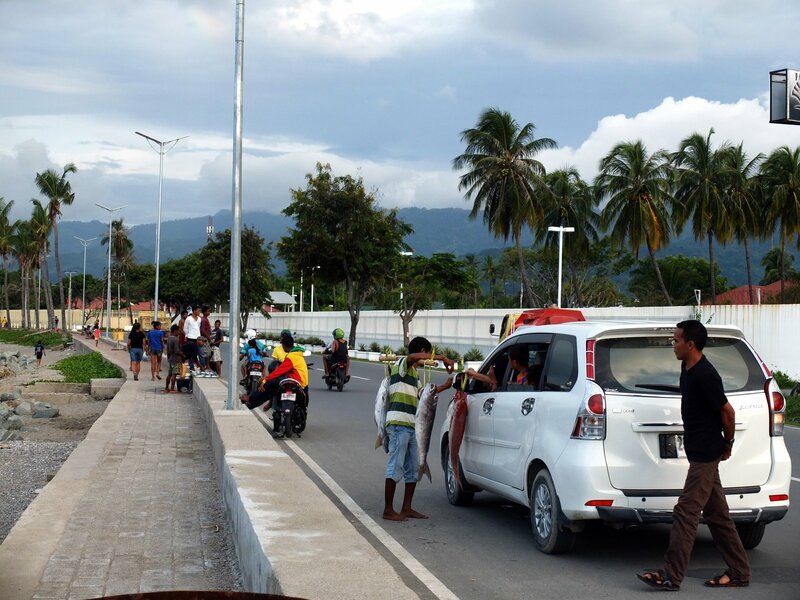 – Greg A.
Pingback: On the road in Asia's newest nation: Timor-Leste • Drop the tension!